From bathtub-size woks to tiny tongs, Tap Phong has it all. We talk to the suppliers on Spadina. From novice cooks searching for chopsticks, bamboo steamers and rice cookers to industry pros outfitting an entire restaurant, Tap Phong has been serving the people (and kitchens) of Toronto on a budget since 1984. Though the name Tap Phong has roots thousands of miles away and several decades ago in Vietnam, the business that sits on Spadina Avenue today is a totally different proposition. First generation immigrants, John and Anna Tran (pregnant with their daughter, Lili), boarded a boat headed for Canada in 1979, with little more than an entrepreneurial spirit and a vague outline of what their business might look like. 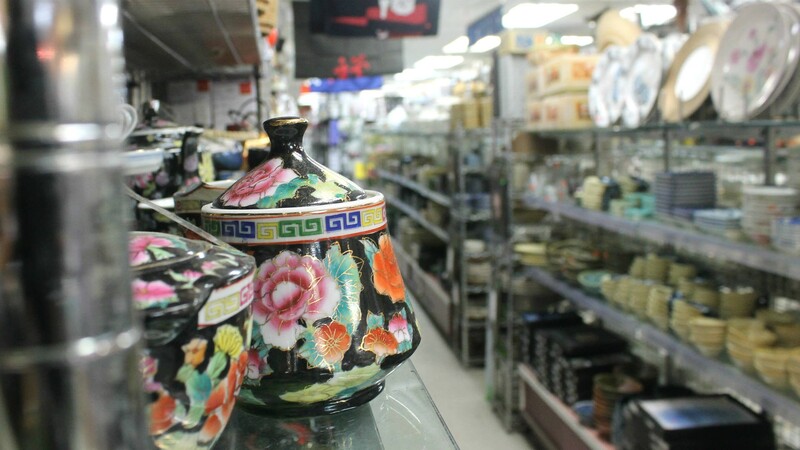 Over the course of a few years, two stores and a lot of hard work, the Tran family has developed what we know today as Chinatown’s premier kitchen supply store. A large part of Tap Phong’s transition from a one-size-fits-all Asian supermarket to Toronto chef mecca can be attributed to Lili Tran. 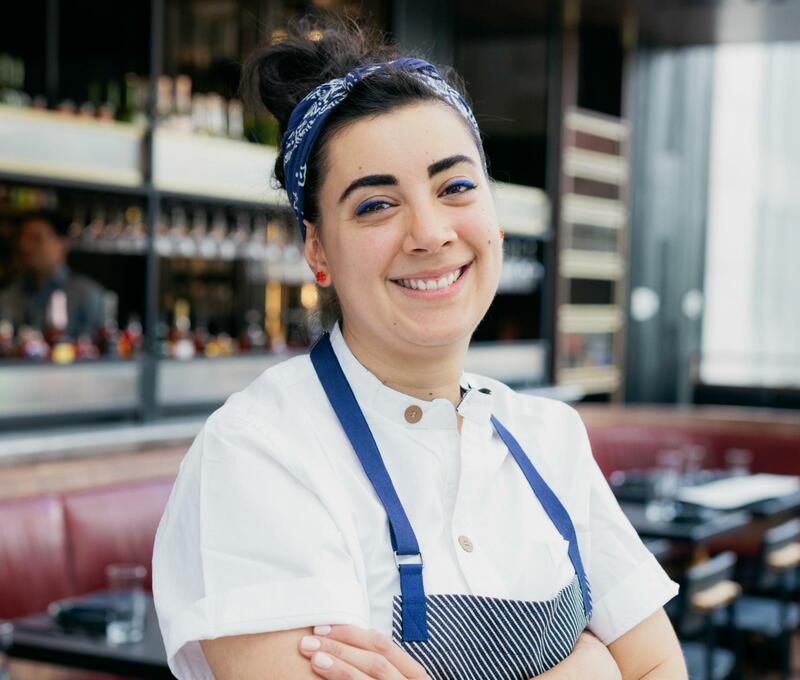 Despite viewing the 6,000-square-foot shop as a chore for much of her childhood, Lili has come to be a powerful force in the company’s restaurant renaissance. As well as the usual culprits (cutlery, glasses, dinnerware), Tap Phong sells signature dishes from their Royal Classic line. Their stock is constantly evolving to keep up with the diverse communities coming into the city. While their market once catered mainly to Chinese restaurants, their colourful dishware now accommodates the European, Mediterranean, South American and Thai presentation palettes. Most recently, the trend away from eating out and towards meal delivery services has seen an uptick in their takeout and catering products. The city’s line cooks, pastry chefs and restaurateurs are still the core of the Tap Phong customer list. That includes the man Lili eventually married. “My life has definitely been shaped and formed in all aspects by Tap Phong,” says Tran. Working alongside her mom, dad, aunt and uncle, Lili admits she was prepared for an unmarried life devoted to work. However, that changed when she met Richard Shawn Anstee; a private chef who has since been welcomed into the Tap Phong family. This family-first dynamic may well be the key to their success. 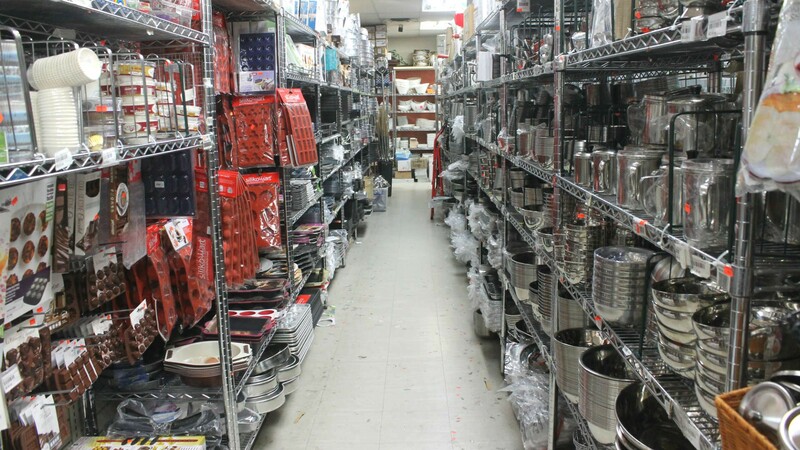 The kitchen supply store counts Grant van Gameren, Jen Agg and Colin Tooke (Grand Electric) among their clientele, many of whom filled up a shopping basket at Tap Phong when they were just starting out. We chatted to the chefs who frequent the Spadina suppliers. 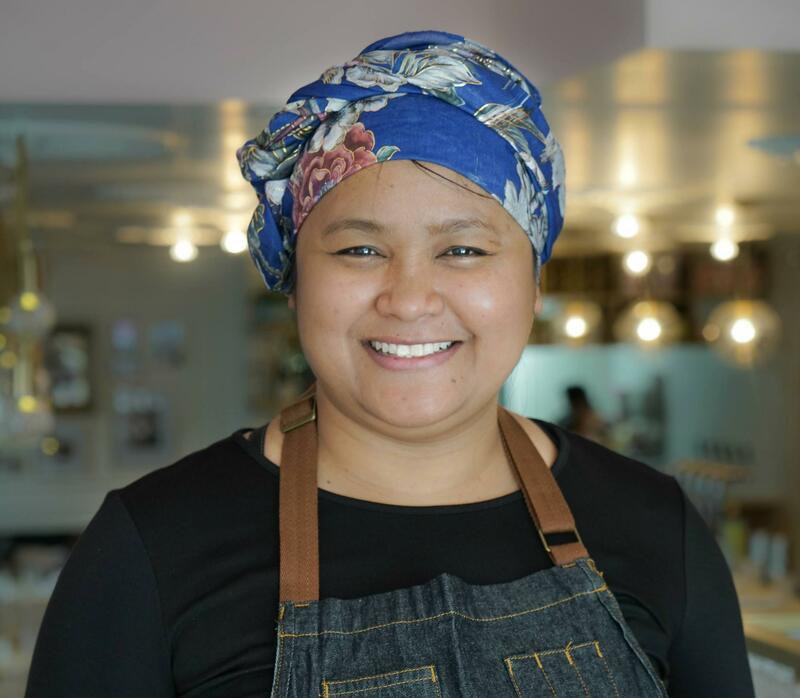 "We have baking trays with racks at the restaurant and I buy them from Tap Phong for myself," says Paula Navarrete, executive chef at Kojin. "They're great for roasting chicken or baking cookies, they're durable and you can use them for different things. I really love having those in my house." "We've been shopping at Tao Phong since we first opened Sukhothai," says Nuit Regular, the chef behind Pai and Kiin. 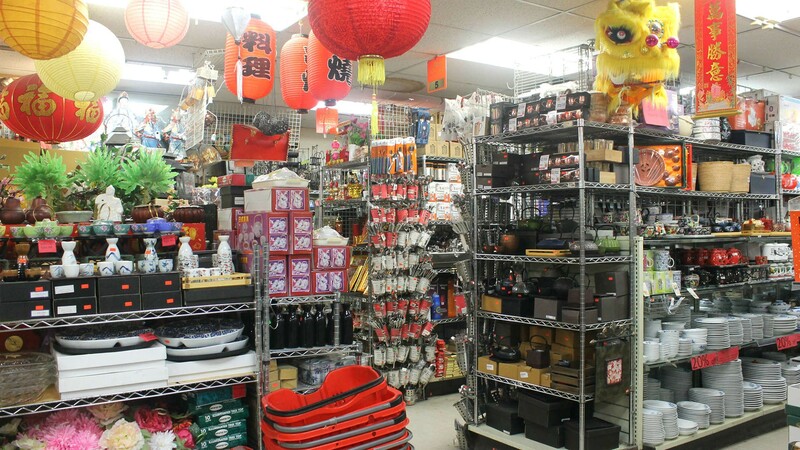 They have a great variety of Asian-style cooking equipment like rice steamers, woks and Thai knives. If you ever can't find something in the store, the staff go out of their way to find it for you." 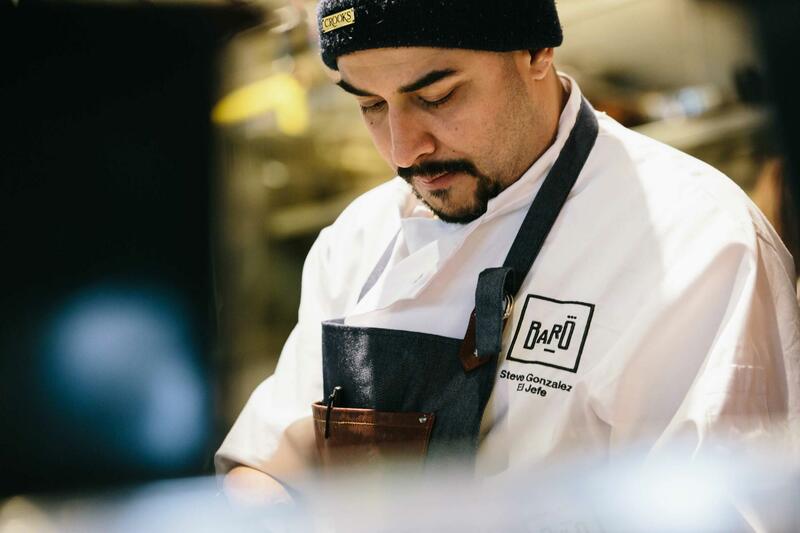 "I've been visiting Tap Phong for over 20 years," says Steve Gonzalez, chef at Baro. "They have almost every kitchen gadget you could think of – and then some you didn't think of. And it's in Chinatown so I can grab lunch at Pho Hung while I'm there.